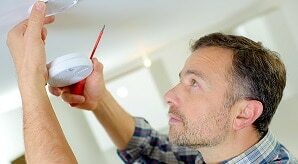 Maynard Electrical, your domestic and commercial electrician! If you need any domestic or commercial electrical work done, please do not hesitate to contact us for a free discussion and quote. We are specialists in turn key office and shop fit out, air conditioning installation and Security systems for home and commercial premises.